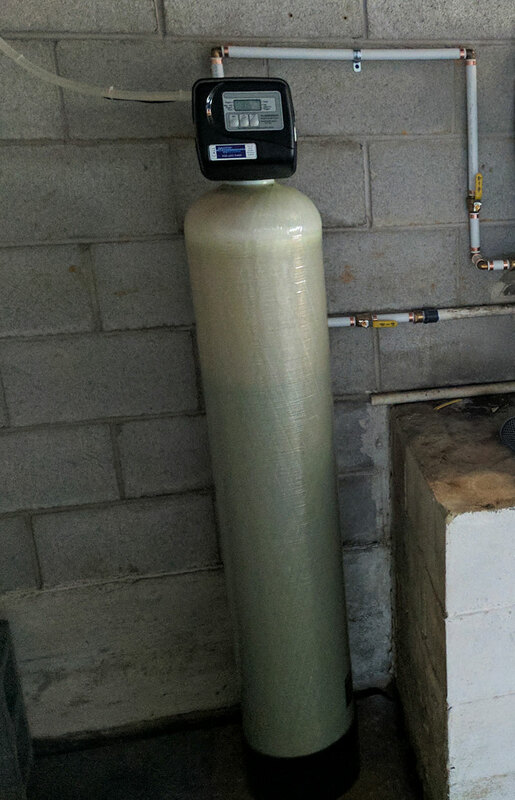 Install in Canton NC this morning of an iron filter for iron and sediment issues. They had some very smelly, orange looking water. After the install, we open the water lines. Customers were amazed at the improvement. 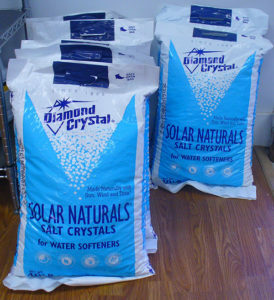 The next thing they are going to get is a water softener to compete for their whole house filtration system.